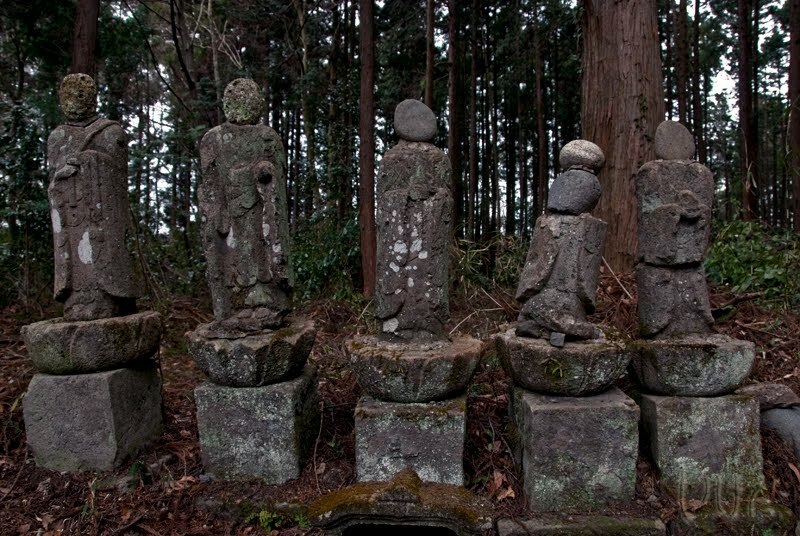 I wonder how old those Jizo(?) statues are? One certainly can feel time. Impressive indeed. Dr Trouble says that some of them were from the 1930s, but some were older.